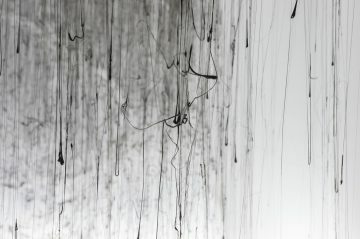 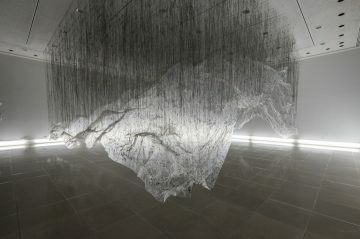 Yasuaki Onishi completed an artistic commission at Rice Gallery for their creative space. 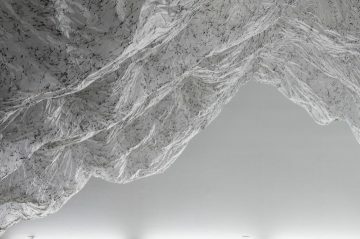 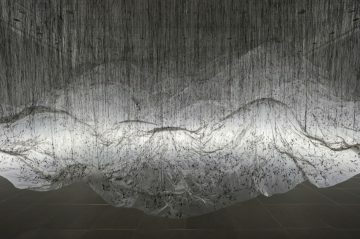 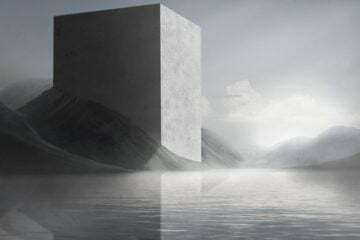 The suspended fabricated mountainscape is formed from two materials; plastic sheeting and black colored hot-glue. 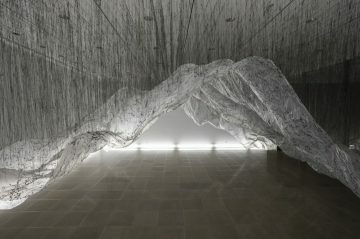 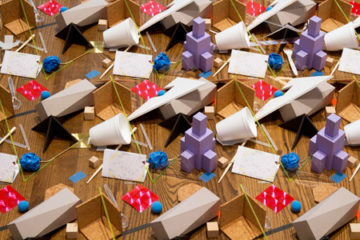 Onishi shaped the floating sculpture within the gallery space by first draping the expansive plastic piece over stacked cardboard boxes, then removing the piled components following the white sheet having been attached to the ceiling by the quick-drying adhesive. 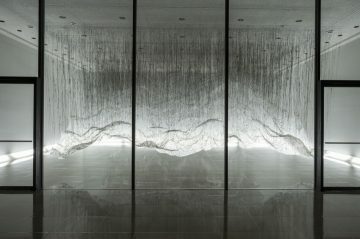 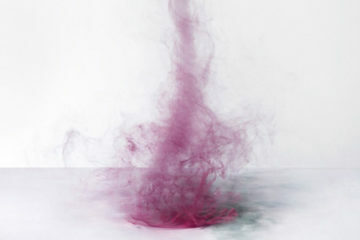 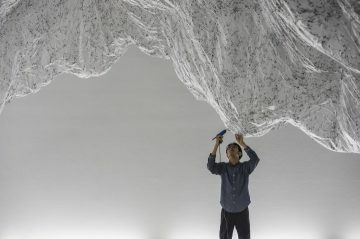 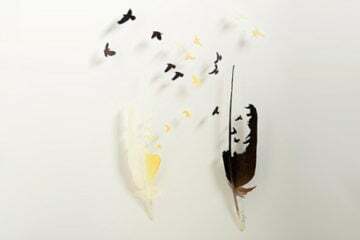 This creative process or method is known to Yasuaki Onishi as ‘casting the invisible’ and aids in his artistic meditation on the reality of negative space.